#MeetTheTNKids: Tonight's the night! The 20/20 Experience World Tour will be kicking off its final leg in Portland, Oregon. 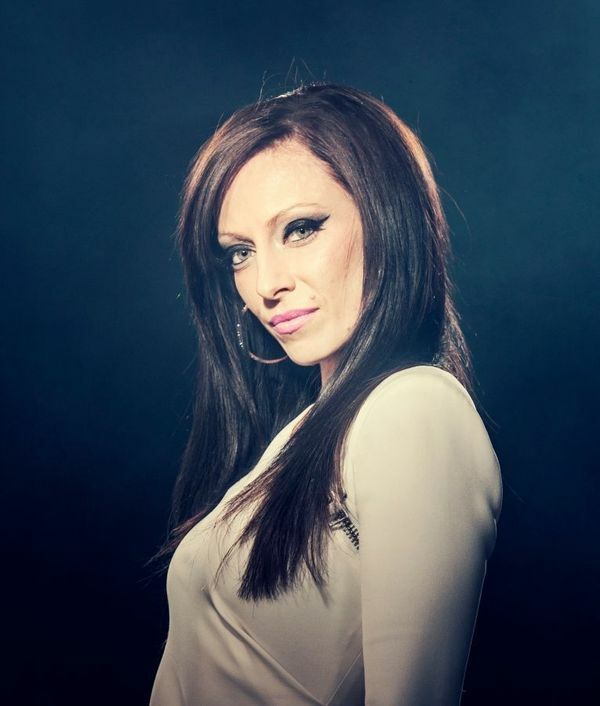 Today, meet Zenya Bashford - our fantastic backgound vocalist with moves. Motto? "What is for you will not pass you by." How did you first start getting into music/dancing? My grandfather was a brilliant singer and sang to me as a child. I started writing poetry and singing at a very young age. Then I picked up the guitar and combined the two together. My principal in high school, Mrs. Hutton, was the first person to introduce me to the stage at school concerts and churches. I later moved to Indonesia to become a lead singer of a 10 piece band. After that, I continued saving money from my retail job at Suprè in Australia so that I could pursue my career in NYC. They say, "If you can make it in New York, you can make it anywhere," so I rose to the challenge. There I networked and met some incredible people in the music business. The journey has really only just begun and like my Mom always said, "Success is a journey, not a destination." Who's your biggest influence? Idol? "Zenyarita" // Funnily enough, that nickname started before I even got this tour. What's been your favorite place you've visited so far and why? Germany and Poland because of how much love we get out there. P.S. I'm half Polish. What's your favorite song to dance/play? What message would you give to an aspiring musician/dancer? Don't ever be bullied into believing you can't. Do you have your own personal project? My single "Freedom In A Kiss" will be available this November with my EP soon following on iTunes. Anyone you want to give a shout-out to? My man and my family. Cause when everything is said and done, they don't care about what I do, they love me for who I am. Her single Freedom in a Kiss is amazing!! Everyone needs to go and download it!! We love you Zenya!! Miss Zenya!! <3 Freedom In A Kiss out November 28th! !